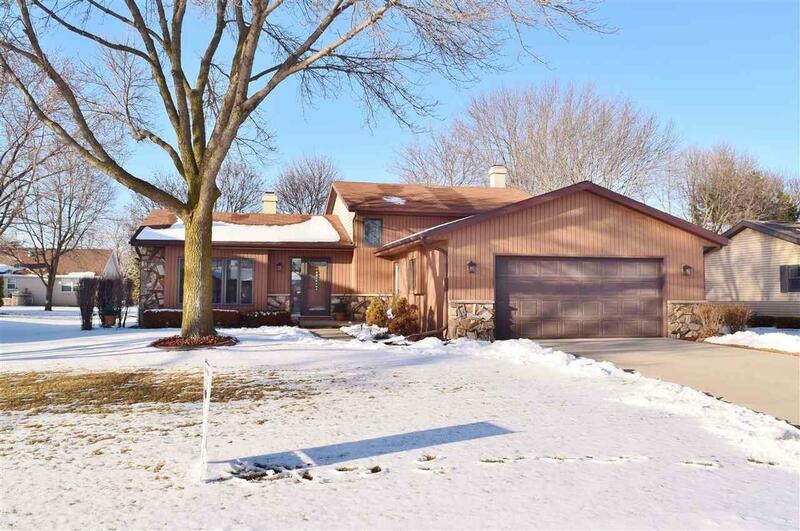 Pride in ownership describes this spacious 3 bedroom, 2 bath home located in a desirable Grand Chute neighborhood. 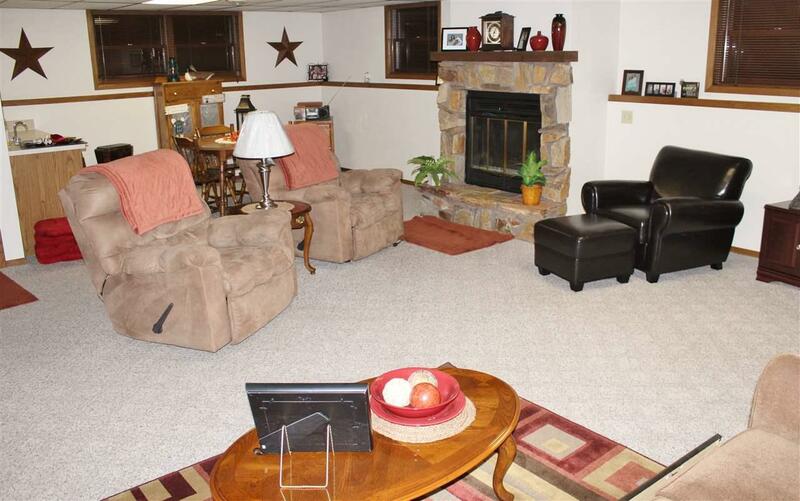 Large lower level family room includes a wood burning fireplace. Updates to the home include a 3 seasons room addition, updated kitchen, furnace and a/c (2013), April Aire (2017) and hardwood floors in the living room and dining area. 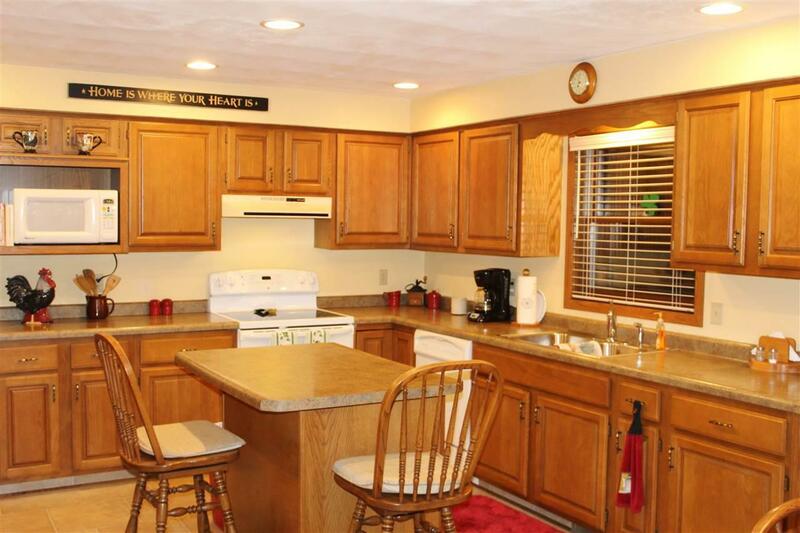 Home includes all appliances. 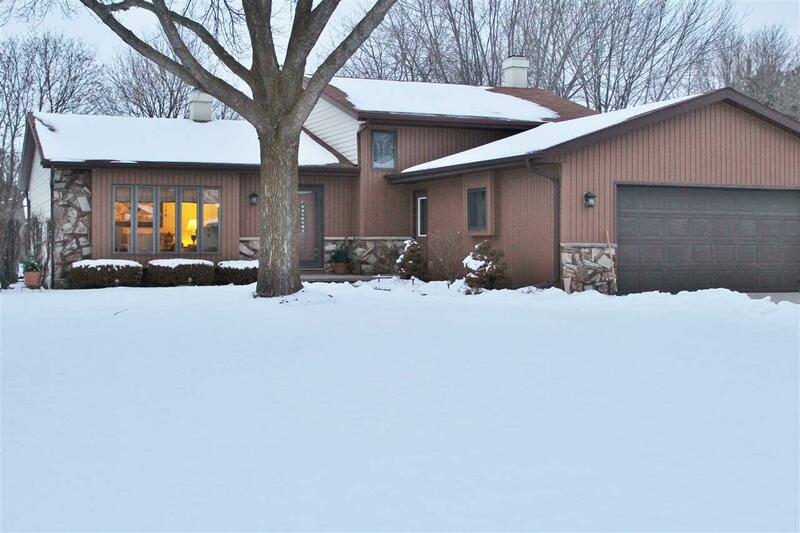 Schedule a showing today before it's SOLD.